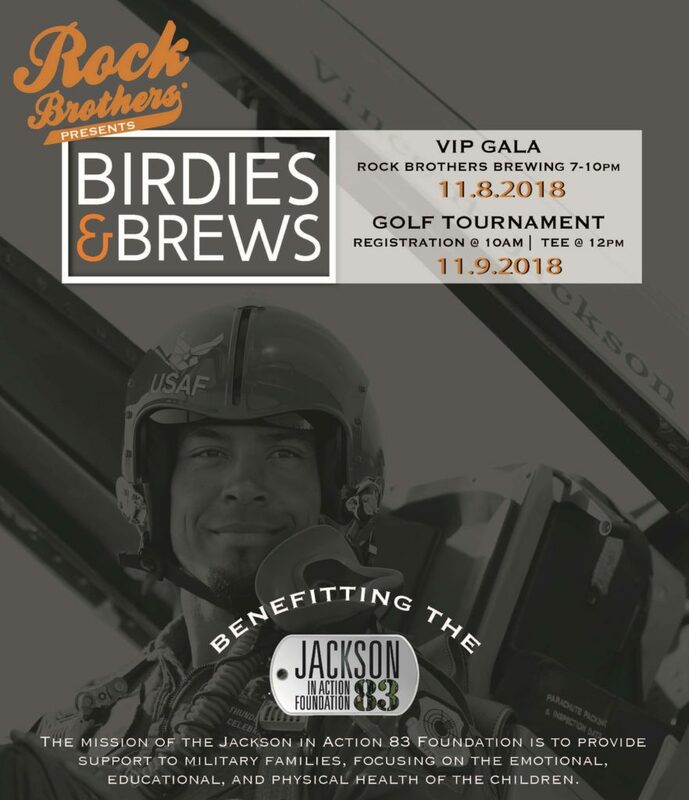 Make plans to join us for the 2nd Annual Birdies & Brews Golf Tournament hosted by Rock Brothers Brewing on Friday, Nov. 9 at Cheval Golf & Athletic Club. Swing into Veterans Day weekend by hitting the links and helping us raise funds for our programs that support local military children and families. Tournament registration will open at 10am with a shotgun start at 12pm. All golfers will be invited to the VIP tournament party the night before at The Attic at Rock Brothers Brewing where there will be live music, food, drinks, and silent auction. To register as a single golfer or foursome, click here. Sponsorship opportunities are available. For more information on becoming a sponsor, email us.